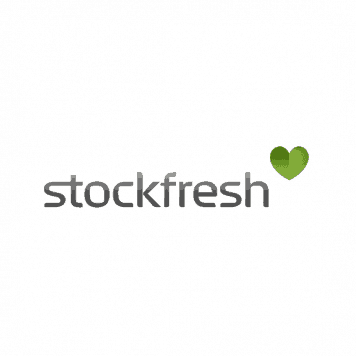 Stockfresh opened its website doors a little under a year and half ago but the Stockfresh owners, who happen to be the previous owners of stock.xchng and stockXpert, have over 10 years of microstock agency experience. Stockfresh stock photo agency philosophy is based on the following principles: simplicity, quality, competitive prices, passion and service. The highlight is prices. 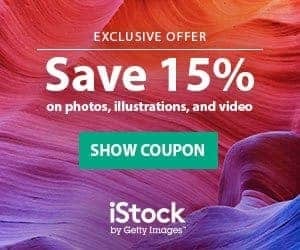 Stockfresh is as competitive as any large stock photography agency with stock photos priced as low as 20¢ and as high as $1.00 USD. Their second asset is their simplicity. 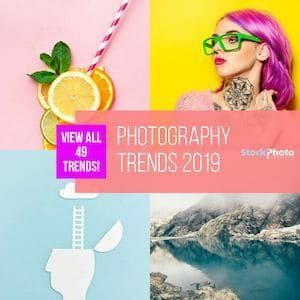 For a new stock photo agency user, Stockfresh is simple, easy to navigate, easy to understand and provides the buyer with few choices so decisions are quick and fast. They explain licenses and terms of service in the most comprehensive, no nonsense way seen to date. The Stockfresh credit and subscription buying options are cheap, transparent and clearly defined. The credit packages are extensive with the smallest package starting at 5 credits. Extended licenses can only be purchased with credits. The initial Stockfresh search options are very limited, including their advanced search options. Advanced search options include type, size, shape, subject and color with an option to exclude a keyword and search by photographer. What is unique about there minimal search function is that you can also search for color with HTML color codes and you can specify where you want the content on the image. Where they do excel in their search options is after you complete the first keyword search. Stockfresh enables the buyer to further define their search through click boxes so that the search can be narrowed. This can not be done until the initial search is completed. Keyword searches are basic and keyword prompts are not provided. Stockfresh has two licensing options, standard and extended. Extended licenses can only be purchased with credits with a price of 100 credits. The Subscription plans and credit buying programs at Stockfresh offer cheap prices compared to other microstock websites. The website is not sophisticated but it is easy to navigate, transparent and full of information. With over 800,000 images, their database is small and growing by 10,000 images per month. 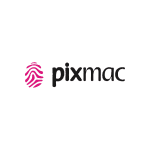 With the ownership power and history that is behind this stock photo agency, it is worth watching. 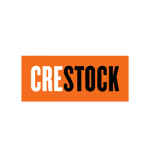 For the new stock photo buyer, Stockfresh is easy to understand and would be a great introduction to the world of buying stock photos and understanding how stock agencies work. They have lived up to their philosophy of simplicity and competitive pricing on the launch of this new stock agency website. 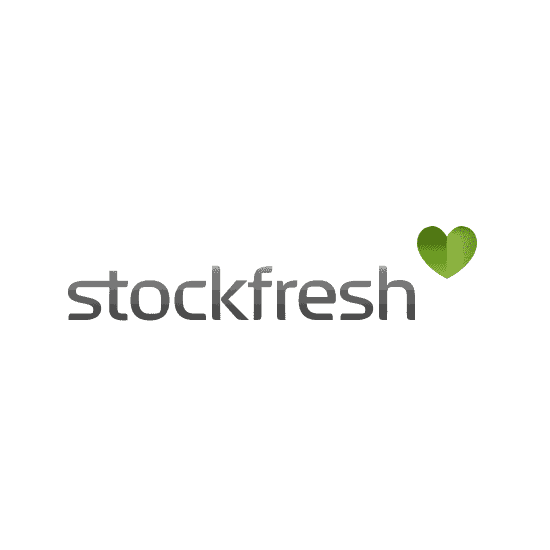 Register for free at Stockfresh today and check out their great prices, stock photo database and search functions.